Thank you for registering for Feed Our Community Day. do so by clicking on the donate button below. ​Help us reach our goal to pack 50,000 meals. Each meal costs only 25 cents to prepare. 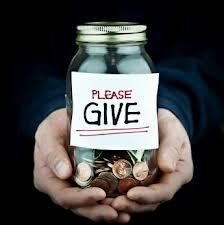 Although a donation is not required, a donation of $5.00 per person is recommended. Please click on the donate button below to complete you registration.